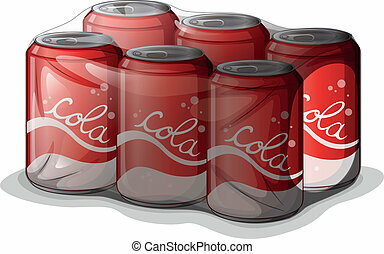 A can of cola. 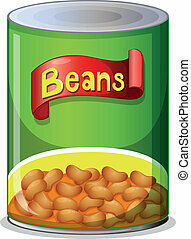 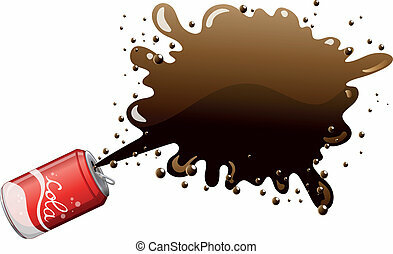 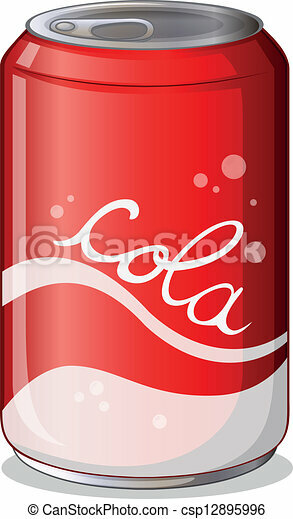 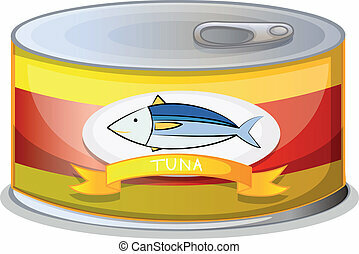 Illustration of a can of cola on a white background. 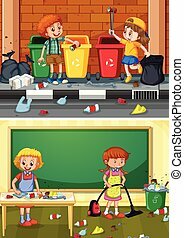 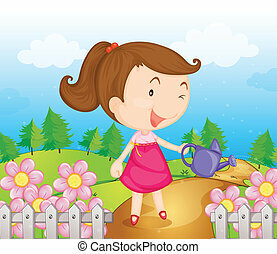 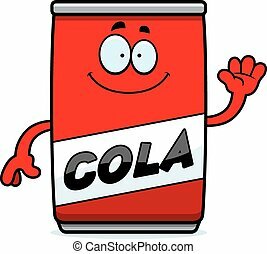 A cartoon illustration of a can of cola waving. 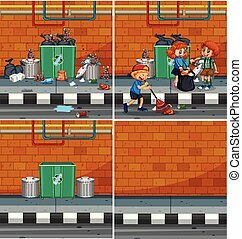 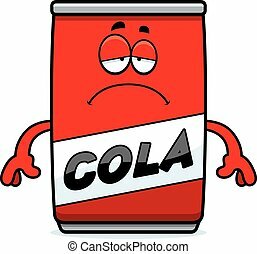 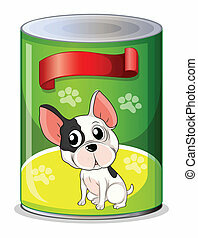 A cartoon illustration of a can of cola looking sad. 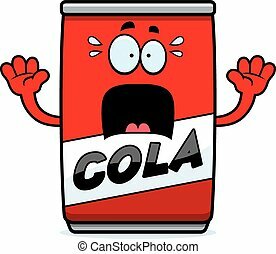 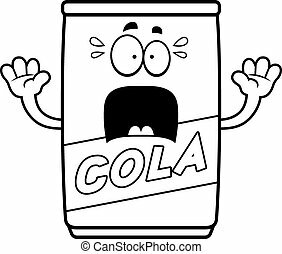 A cartoon illustration of a can of cola looking scared. 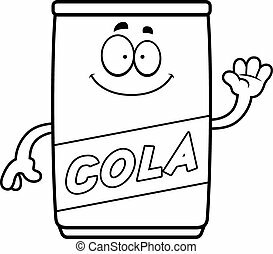 A cartoon illustration of a can of cola looking happy. 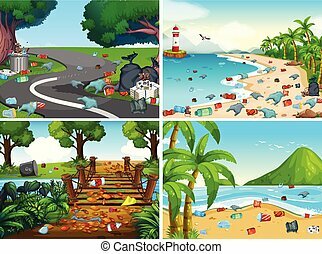 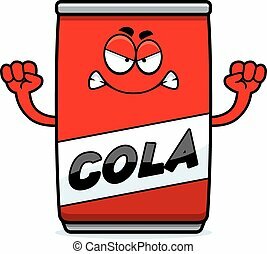 A cartoon illustration of a can of cola looking sick. 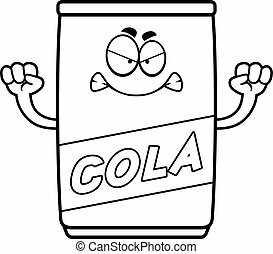 A cartoon illustration of a can of cola looking angry. 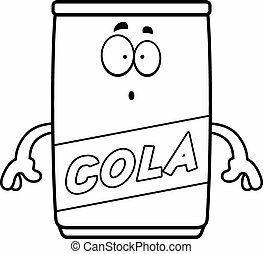 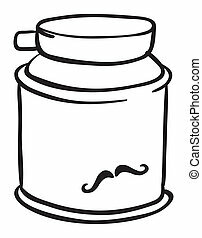 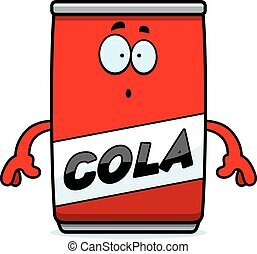 A cartoon illustration of a can of cola looking surprised. 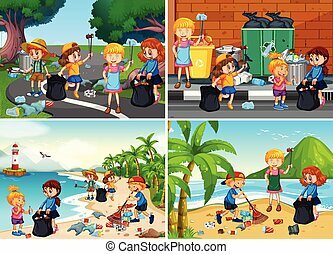 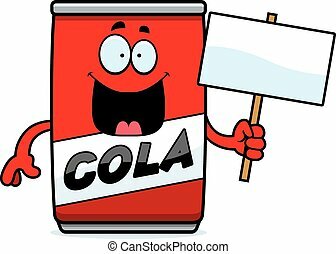 A cartoon illustration of a can of cola holding a sign.